The term Double Block and Bleed initially meant two separate block valves with a pipe and bleed valve between the valves to check for leakage. 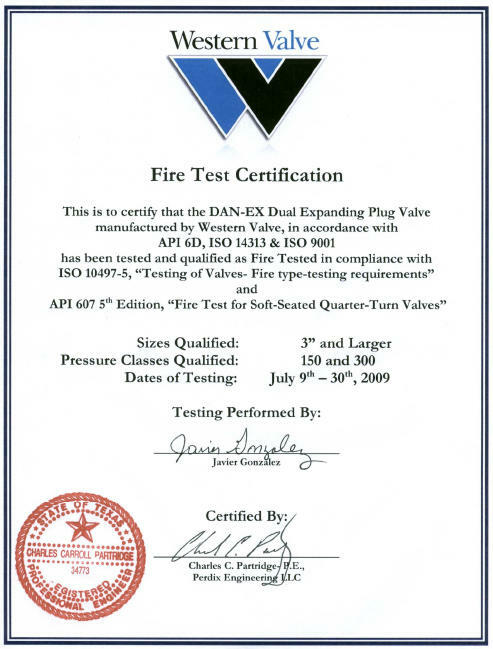 The Western Valve DAN-EX is an accepted Block and Bleed Valve (DBBV) as it has two independent seating slips that are mechanically expanded against the body seat by the downward movement of the tapered plug. 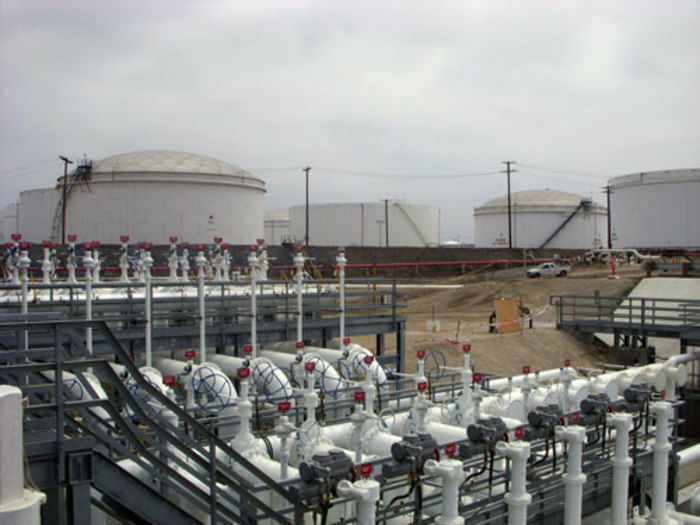 The seating slips will seal with both high and low pressure imposed on both upstream and downstream sides of the valve. With the product now trapped in the center cavity between the two independent slips and the body bleed valve can be opened to verify 100% positive shutoff at high or low pressure.